Breast to Bottle to Baby Food, Now What? 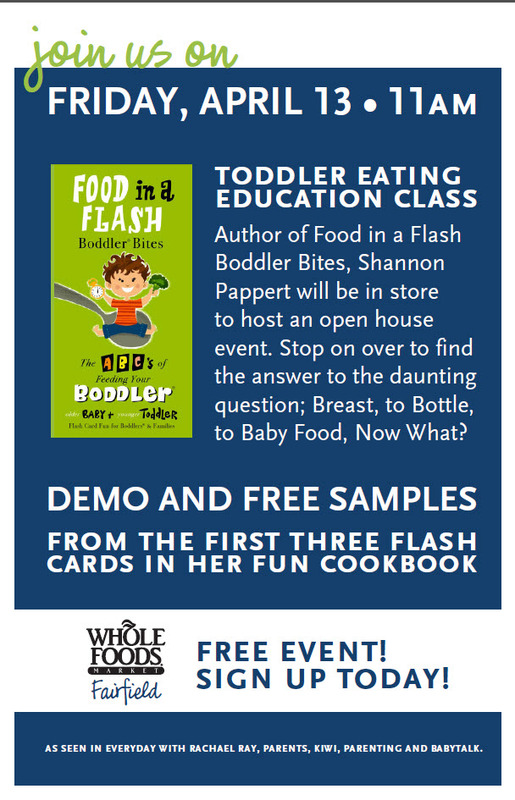 Boddler® Bites, Food in a Flash, Flash Cards solves this common problem of what to feed children, that is both quick and nutritious. Parents are given simple meal and snack ideas, while on the flip-side, Boddlers (older babies + younger toddlers) can learn their ABC’s and identify wholesome foods they will be eager to eat. Bring these flash cards to your supermarket to create a fun and educational shopping experience. 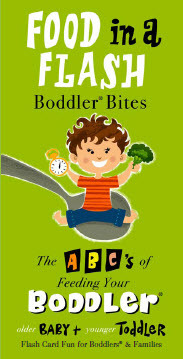 Boddler Bites helps your child develop a life-long love for nutritious and natural foods. There’s no better gift for parents or children! PLEASE consult your pediatrician before feeding ANY of these foods to your child, as there are potential allergens in many foods. 4 Modern Moms · A diverse group of mothers with a witty point of view and approach to motherhood.